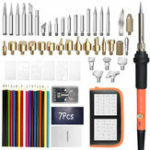 All-Inclusive Kit – This durable, high-quality kit contains a soldering iron and soldering wire, a solder sucker, pump for desoldering, a selection of soldering tips, a self-cleaning sponge stand, and much more – making it the perfect choice for all of your at-home soldering needs! 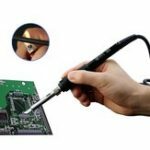 Powerful Tools With Adjustable Temperature – This versatile soldering iron uses patented ceramic-core induction technology, providing the heat and power you need for even the largest soldering jobs. And with a working voltage of 110Vto 230v, and a temperature control providing adjustments from 200° to 450°C, you’ll have the control you need for a perfect solder – every time! 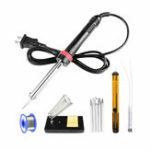 Advanced Heat Dissipation Technology – With a smart design, large venting holes, and a durable heating element, this soldering iron dissipates heat quickly – and cools down in a flash. 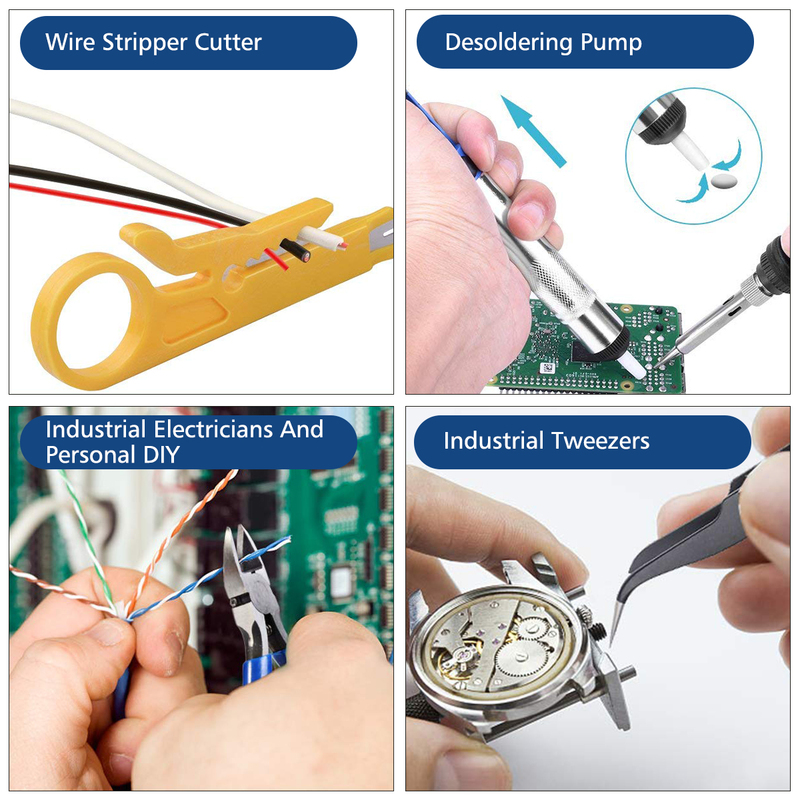 This makes our soldering iron safe, dependable, and provides a longer lifespan, compared to competing products! 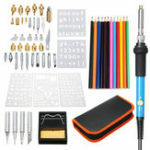 Convenient Transport With Included Carrying Case – Our well-made carrying case provides you with the perfect way to transport your soldering iron and all of its accessories. Never be without your iron again – take it with you, and ensure that it gets to its destination in one piece! 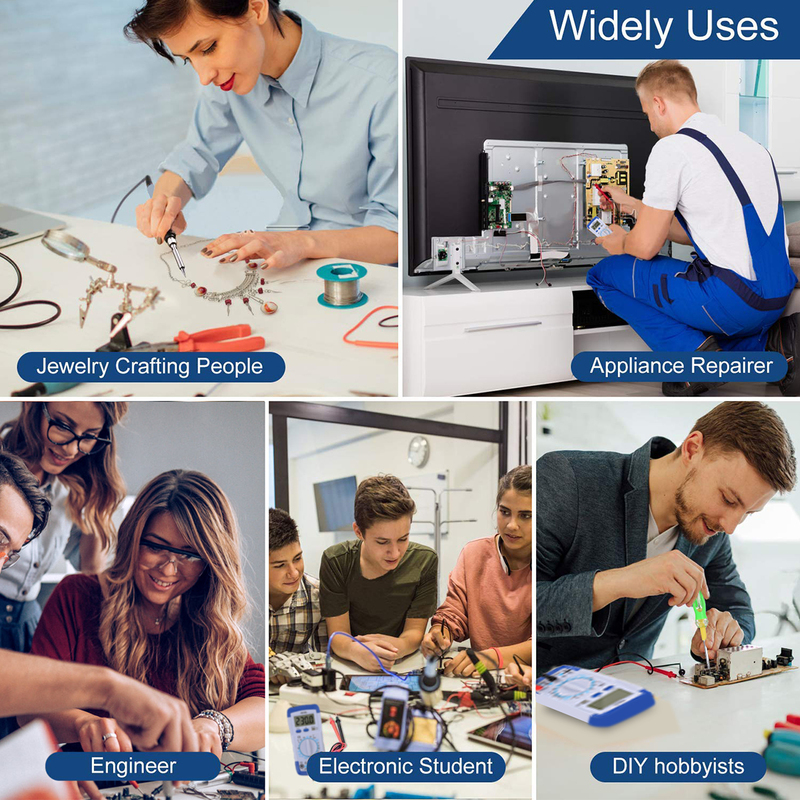 Safe, Environmentally-Friendly Design – Our soldering iron is made of only the most high-quality materials, and contains no toxic or polluting element.